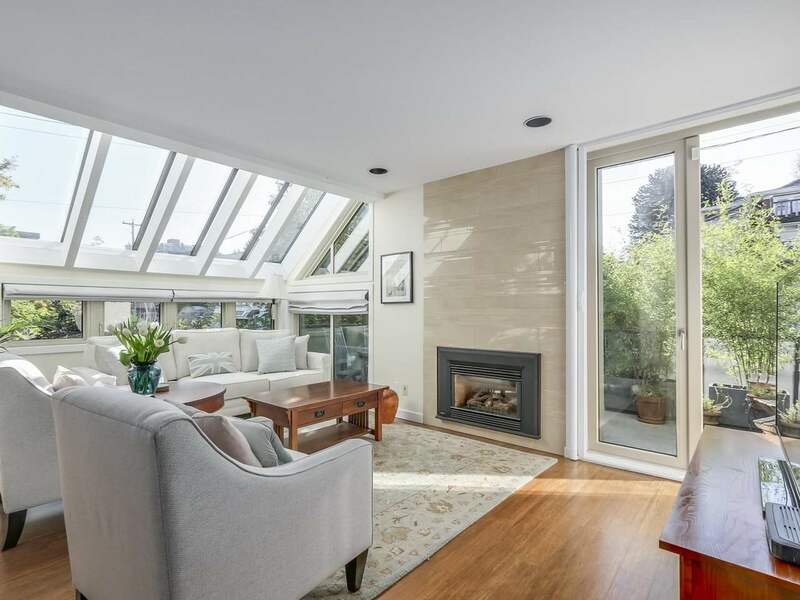 City, Harbour & Grouse Views, Concrete Construction, and Amazing Location at Lions Gate Plaza! Enjoy the convenience of walking to Central Lonsdale shops, restaurants, rec centre, parks & public transit. Close to Lions Gate Hospital and easy access to the highway. This well kept 2 bedroom, 1 bath features stainless appliances, open plan Living/Dining with a wraparound balcony, plus Private Balcony off Master, in-suite storage, shared laundry, separate storage locker (RM2-39) and secure underground parking stall (73). Rentals allowed up to 35 units (33 rented), 2 pets allowed, (dogs up to 40lbs.) New roof c. 2003, re-piping c. 2005. Listed by Royal LePage Sussex.